www.electrolube.com Electronic & General Purpose Cleaning Conformal Coatings Encapsulation Resins Thermal Management Solutions Contact Lubricants Maintenance & Service Aids Tel: 888-501-9203 Thermal management solutions that perform when the heat is on Isn't it time you discovered how Electrolube can serve you? 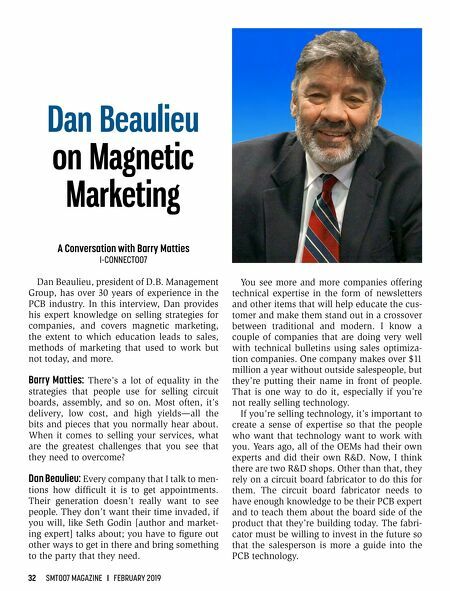 With a consumer requirement for ever-more diminutive devices and an expectation of improved efficiency and power, effective thermal management materials have become an increasingly essential part of product development. Simply call, or visit our website. With an expansive product range and a strong emphasis on research and collaboration, we provide a complete electro-chemical solution to the world's leading manufacturers across a variety of industries. From bonding and non-bonding thermal interface materials, to thermally conductive resins, our solutions offer the ultimate level of protection and heat dissipation. 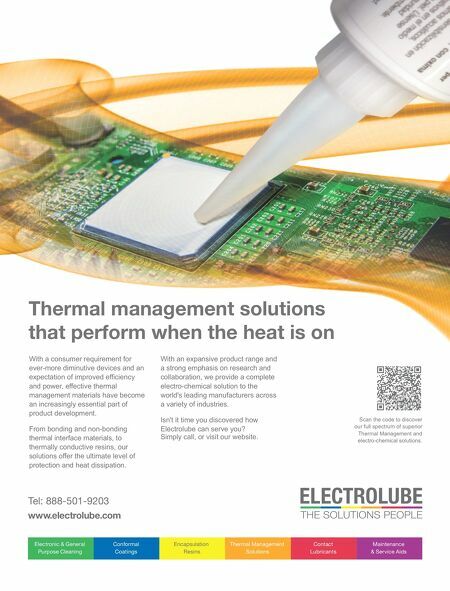 Scan the code to discover our full spectrum of superior Thermal Management and electro-chemical solutions.